Lester was around when the club first began helping with the set up with much of the gear and range facilities we enjoy today. 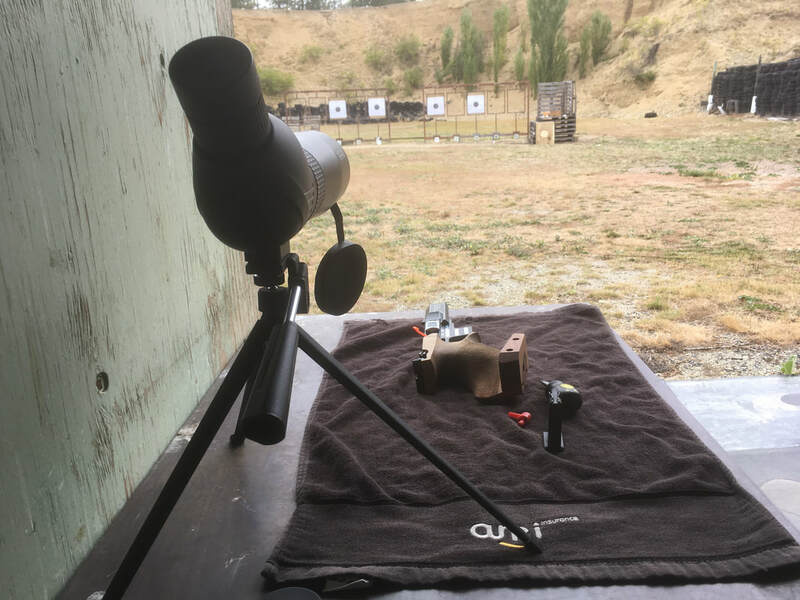 He has represented NZ in ISSF shooting and after some time down south has returned to us in Central Otago. Lester has a vast experience in shooting and is the main trainer on the ISSF range. firstly thanks to those that turned up for the working bee on 31st March: Katrina, David Mc, Rhys W, Bill F,John S, Neil S; we all did a great job of shifting tyres (thanks David for the use of your ute), sieving the.22 cases, removing all the paper targets & replacing with the new cardboard targets (please use centres on these, not full size paper targets), & a very clean sweep of the range & shed. I hope all the ISSF group appreciate this work being done! 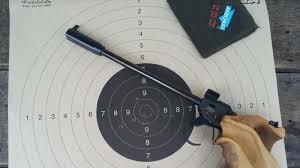 There will be a full cleanout of old unused wooden targets & excess unwanted rubbish from the shed on Sunday 14th April; David Mc is taking it away & disposing of it for us; thanks again David. Programme for April; there won't be any scheduled event for Easter Sunday, 21st April. Keep up the good work, & concentrate on those sights! 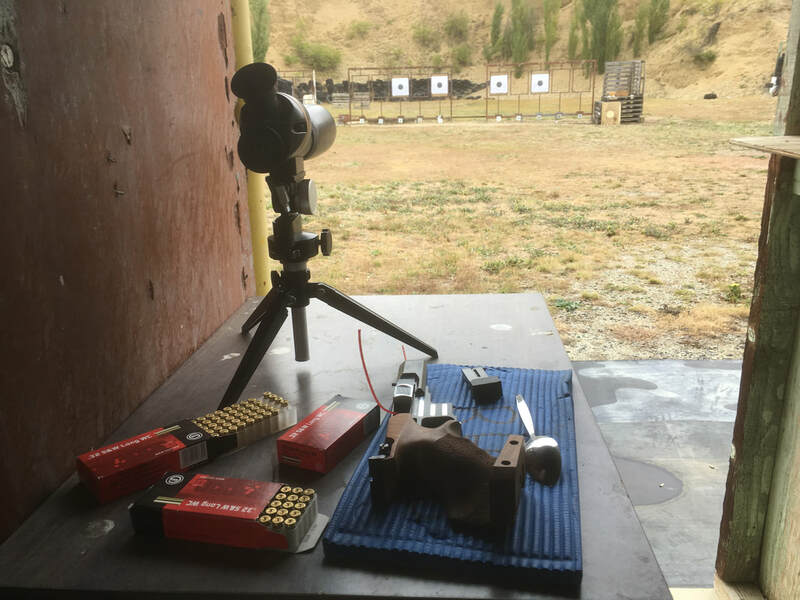 For readers new to ISSF allow me to make and introduction, The international Shooting Sport Federation (ISSF) based in Munich controls shooting sports at the Olympic Games all the pistol events at the Commonwealth Games and the Oceanias. 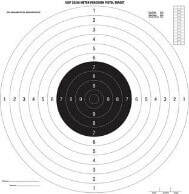 The main events are 10 and 50 meter pistol and 25 meter pistol events which require autoloaders or revolvers. 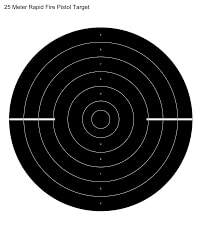 ISSF is different from all the other PNZ shooting disciplines for two reasons. First, only ISSF shooters compete at the Olympic and Commonwealth Games. Other disciplines have their internationals as well, but none of those events equal the status of the Olympics or the CWG. 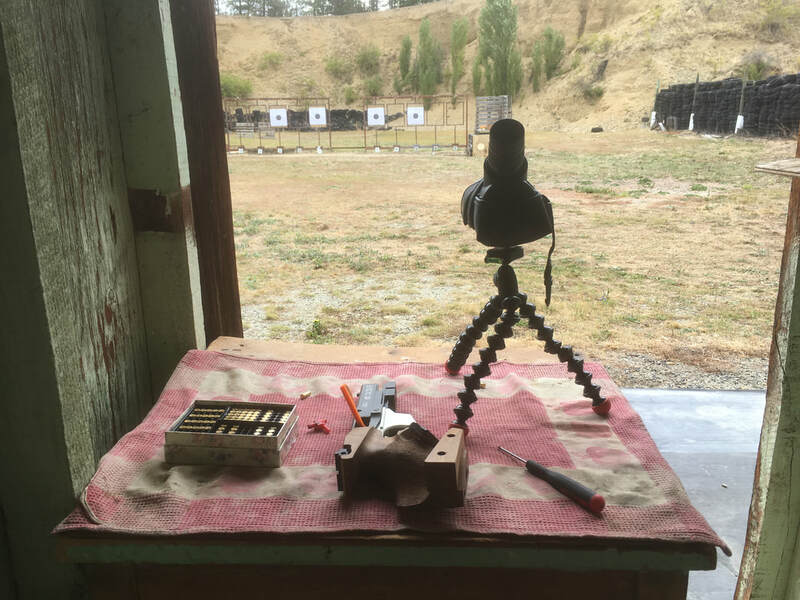 The second difference is that everything is done to emphasise the individual shooter and to minimise any technical or other advantages one person might have over another. Everything being equal and constant, the only variable is the shooter- and that person's skill, talent, motivation and determination. Winning medals at prime international events like the Commonwealth Games or the Olympics is ultimately what ISSF is all about. But we like to have some fun getting there! Keep an eye on this website for regular updates on Pistol New Zealand's ISSF section activities. We do not shoot the 10 Meter Air pistol Matches yet! Soon. We will also have a 50 Metre range soon.